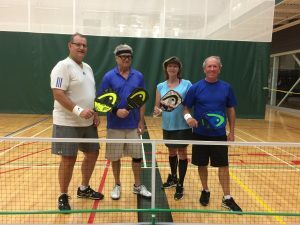 Ontario Pickleball Store / HEAD Pickleball now at Ontario Pickleball Store! We got our first Head paddles, bags and wristbands in yesterday and tried them out with our practice group last night. Everyone agreed these paddles are different, more responsive and the Extreme Tour at 7.6 oz has a great “POP” to it with great control also. 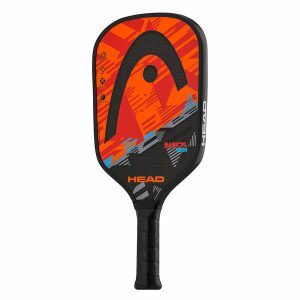 We have demo paddles of each model available for you to try if you’re ever in the Chatham, ON area! Now Shipping to the United States!New Zume Pickleball Sets have arrived!